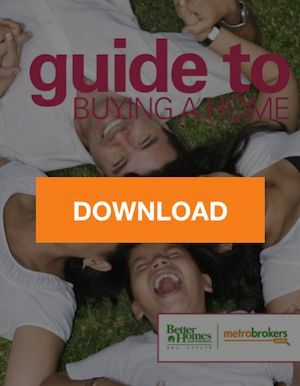 Homebuyer's Guide | Download Your Free Copy Today! Buying a home can be a challenging and stressful endeavor. 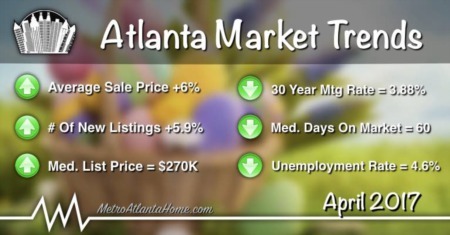 Understanding what you're getting into is essential if you want to manage that stress and ensure a successful purchase. 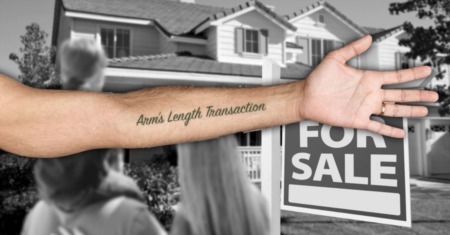 Our buyer's guide covers the basics of real estate transactions and explains some of the key terminology you'll come across during the process. 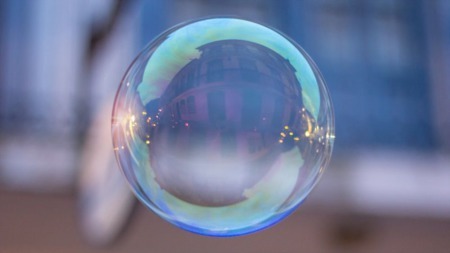 Follow the guide throughout your next home buying experience to ensure you don't miss any important steps along the way. Download your FREE copy today!